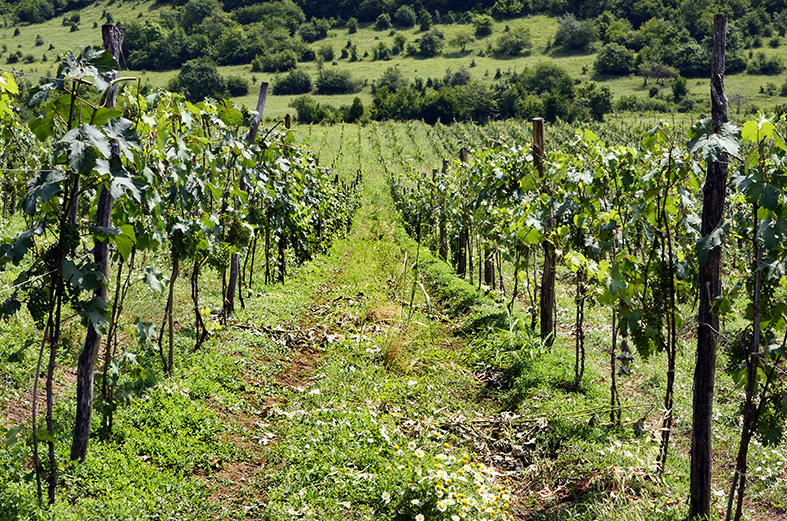 At Danieli Winery, our family grows carefully selected grapes in the prime Georgian wine country of northwest Khakheti. 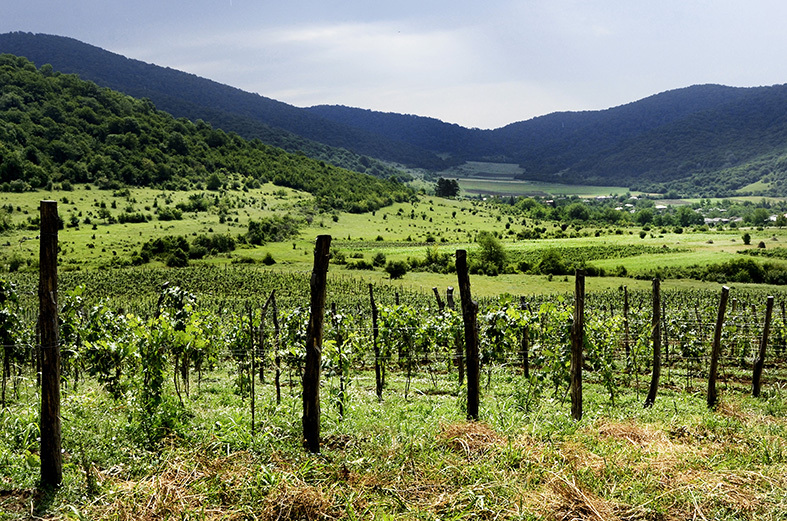 Most of our vineyards are located on the gentle south-facing foothills of the Caucasus Mountains. 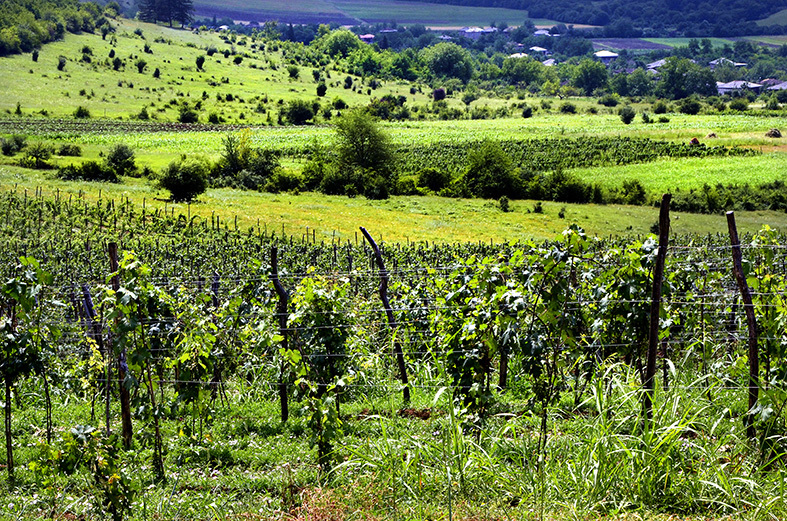 The specific terroir is close to the small village of Argohky, adjacent to Babaneuri Nature Reserve. It is in this area, as well as in the vineyards near the villages of Maghraani and Pitrovani, that the best Kisi grapes in the world are produced. 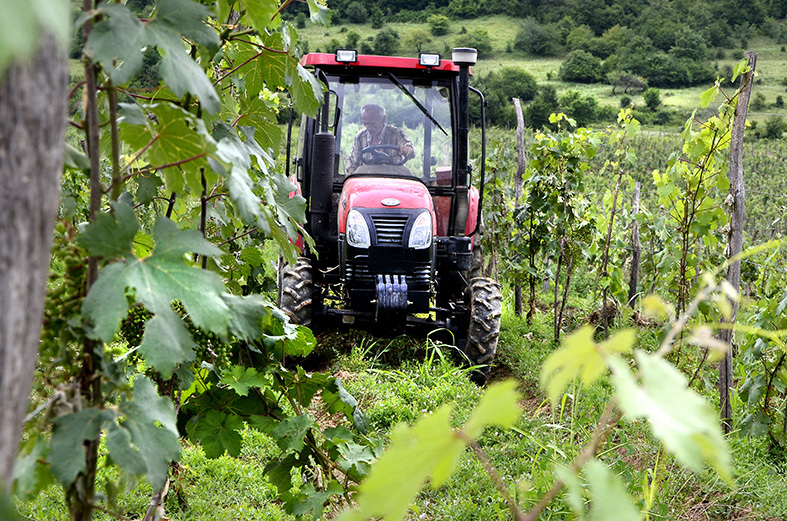 Someone before us must have known what we have discovered: “Argohky” in Georgian literally means “the place where it does not hail,” making this terroir a perfect place to nurture the Kisi variety. In addition to Kisi we grow other white grape varieties such as Mtsvane and Rkatsiteli, as well as the noble Mukuzani variety of Saperavi. At Danieli Winery, our family grows carefully selected grapes in the prime Georgian wine country of northwest Khakheti. 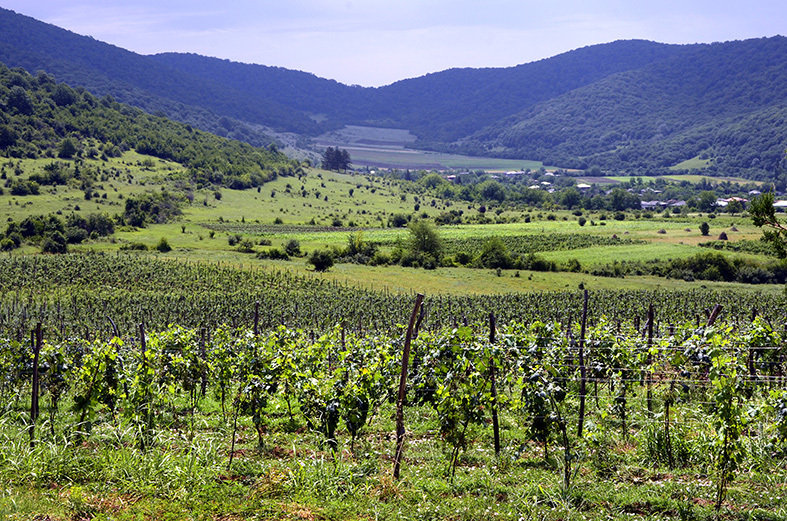 Most of our vineyards are located on the gentle south-facing foothills of the Caucasus Mountains. 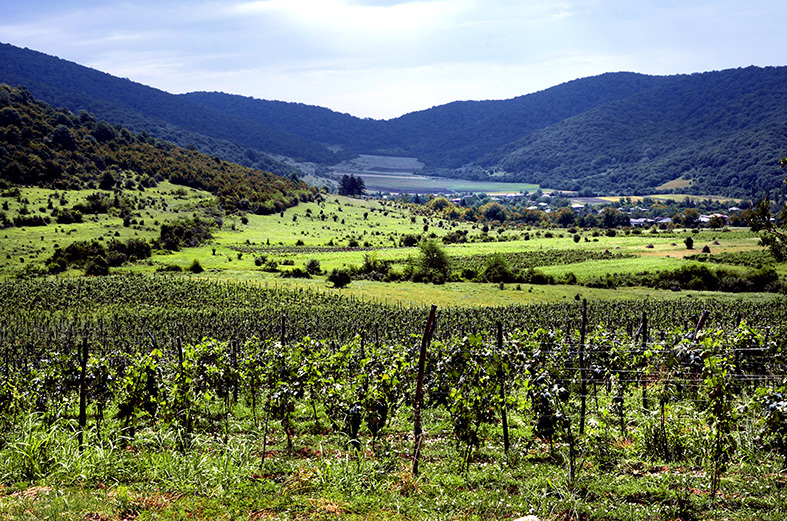 The specific terroir is close to the small village of Argohky, adjacent to Babaneuri Nature Reserve. It is in this area, as well as in the vineyards near the villages of Maghraani and Pitrovani, that the best Kisi grapes in the world are produced. 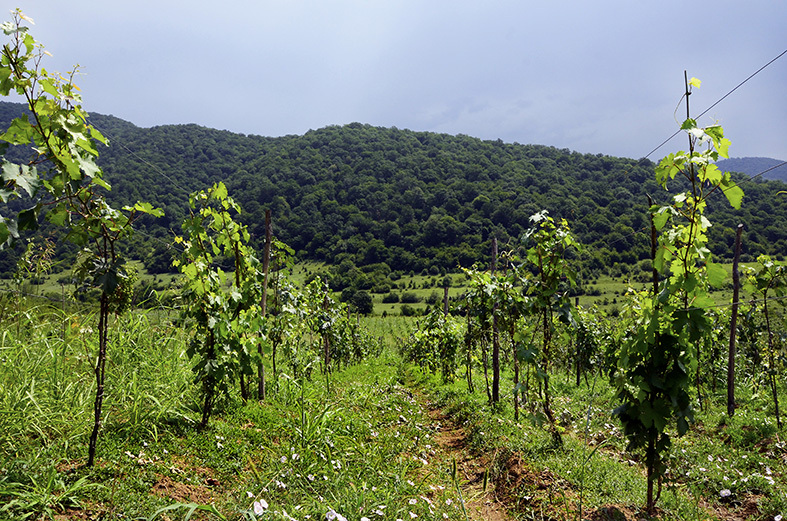 Someone before us must have known what we have discovered: “Argohky” in Georgian literally means “the place where it does not hail,” making this terroir a perfect place to nurture the Kisi variety. 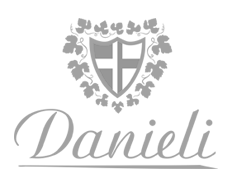 In addition to Kisi we grow other white grape varieties such as Mtsvane and Rkatsiteli, as well as the noble Mukuzani variety of Saperavi. Wow - I didn't know that this kind of high-end, well crafted boutique wine was available in Georgia. Loved it!